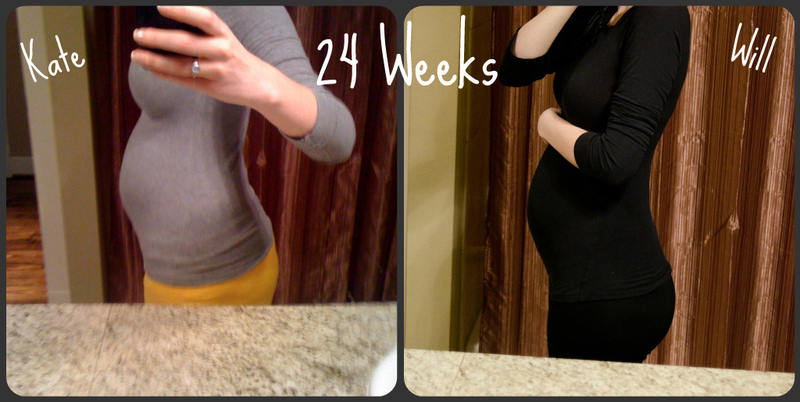 Blessings, Miracles, &Thoughts in Between: All about Will - 24 weeks! Here is a long overdue baby update! 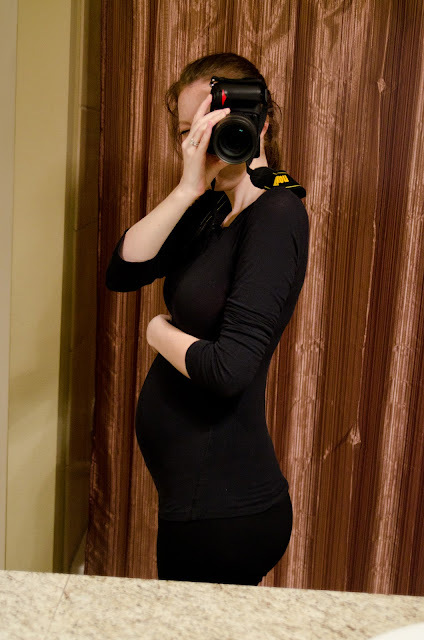 I am currently 24w1d (this picture was taken at 24w) and doing pretty good! I had an appointment today and everything looks great. I'm finally gaining some weight and am up 4 pounds total. I still have days where I am miserably sick but thankfully I do have good days mixed in. My back and hip pain is pretty intense at times but Alex has been wonderful about letting me rest as much as possible. Second pregnancies are no joke and I'm learning just how hard it is to balance a busy toddler and a pregnancy! Will looks great and you'd never guess he has major health issues. He's growing, and growing, and growing some more! As of now he is a big boy and measured in at 1lb 12oz! Kate was bigger until about 32 weeks when her growth came to a halt so I am curious if he will keep gaining or be more like Kate was! Up until a few days ago he was head down and very low. He's recently flipped and is now moving between transverse and breech. I wasn't shocked by that due to where I am feeling kicks and some major/ uncomfortable movement I had a few days ago. We've started coordinating his birth as lots of doctors will be involved - my perinatologist, a neonatologist, pediatrician, and most likely a BMT doctor as well. If all goes according to our plan, we have a little less than 14 weeks until we will welcome Will into this world! I'm hoping that the new nursery will start coming together soon. We sold our guest bed and hopefully it will be out of the house this weekend. Then, we have a few more things to get rid of before we can start re-filling the room with baby necessities! We will be purchasing another crib as Kate is no where near ready to make the transition to a big girl bed (now am I ready to move her). I have picked out a few nursery fabrics already. I hope to find a few more to mix in but right now, I know we will use both of these! Just for fun I did a little comparison of my belly at 24 weeks with Kate and Will. The general facebook and twitter consensus is that I'm smaller and lower this time. I'm not surprised by either - I am still well under the weight I started at when pregnant with Kate and I can just feel that Will is hanging out lower than Kate did. However, my back side seems to always get the memo when I am pregnant as it is rapidly expanding just like it did last time! I hope to get better about pregnancy updates! I did such a good job documenting Kate's pregnancy and am doing a terrible job this time. I've really just become a terrible blogger all around. But, I am making a point to get back to regular posts in 2012! I already have four posts in the works! I hope everyone had a wonderful holiday season and is enjoying a fresh, new year! You are so cute!! Glad he is gaining weight...and you too! I'm doing a terrible job updating too. Part of having baby #1 toddling around I suppose ;) You look great! I think my weight gain is about on track with yours. I still haven't broken even yet at 17 weeks. I'm not concerned at all though, just means I can eat carbs to my heart's desire. Love the fabrics you picked out! I think we might be purchasing a second crib too- James just isn't ready and neither am I! I like him confined at night! The bump is looking so cute. 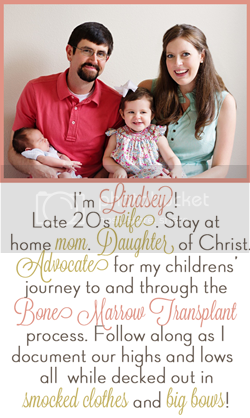 And, girl, you know I hear you on how difficult it is to juggle pregnancy and a busy toddler. Hope your girl is easy on you today. You look gorgeous! ANd I'm so glad Will is starting out as healthy as he can so he is in the best position to fight! So glad you and Will are doing well! It's crazy to see the difference in the way Kate carried compared to Will! you look great! love that little will-bump! and i used lovebirds instead. love those stripes, so classic, yet still boyish! You are so cute! Love the fabric choices! You have such an adorable baby bump! I agree, smaller and a little lower this time. I am loving the colors/patterns you have so far for Will's nursery! I bet it will look amazing once it all comes together. Oh my gosh you're such a tiny cute preggie lady! So glad Baby Will is doing good and gaining weight! You're so cute pregnant!!! So happy that he's gaining weight looking adorable!